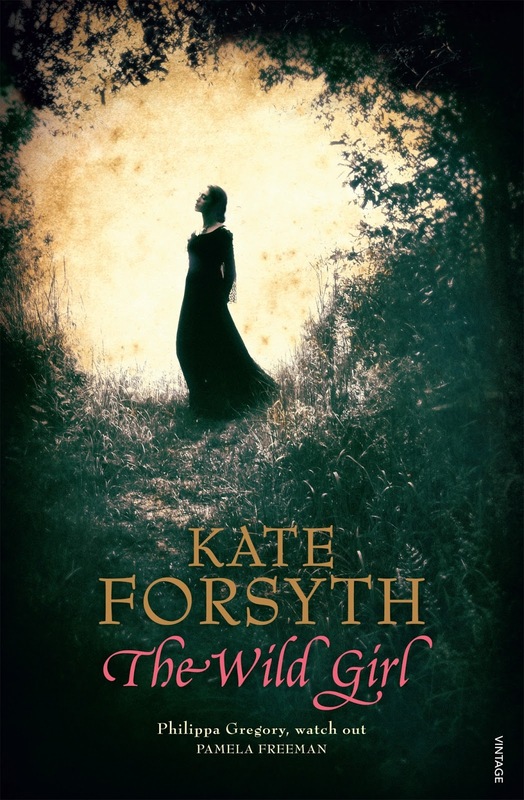 Carpe Librum: The Wild Girl from Kate Forsyth - Signed! I was so excited today to receive a parcel containing a signed advance copy of The Wild Girl, the newest offering from Kate Forsyth, author of Bitter Greens. The Wild Girl is being published in March, and Carpe Librum will be participating in a blog tour as part of the launch, so stay tuned for more details coming soon. A story of love, war and fairytales - I hope you are enchanted! I can't wait to get stuck in and look forward to sharing my review with you all. If you have any questions you'd like to ask Kate Forsyth, author of 27 books, please leave a comment below, and I'll make a list for the upcoming blog tour. The same day I got my signed copy of this book, the only other mail I got was a wedding invitation! Couldn't agree more!! Not many days like that, ever!